I’ve been away for a few months. Partly, I don’t believe in “online babbling”. Having a blogsite that rivals Twitter is not good! I will share this with you…..life is very interesting!!!!!! For the past two months, the voice of Spirit has been sharing quite a few things to me about me. Now, I reside in a space of moving forward to not look back. When you truly grasp the fact that time is irreversible, what can you do except work diligently? 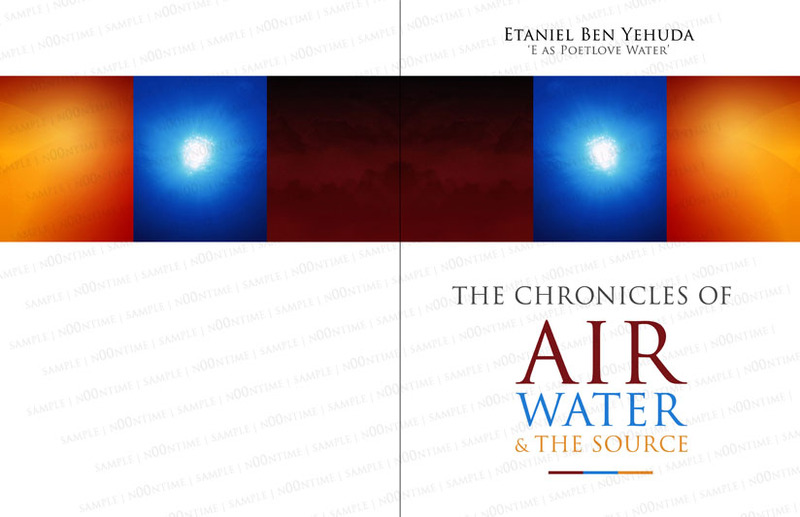 Speaking of work, here is the cover to The Chronicles of Air, Water, and the Source. Special thanks to Brandon Rivera for designing the cover that was in my brain!! Needless to say, I am very excited. An official release date is yet to be determined. Keep posted! I will begin to mark appearance dates for The Chronicles of Air, Water, and the Source. Deep thanks to all of the persons who have contributed positively and negatively to the fruition of this endeavour! Special thanks to ‘NYC Writer’s Group’ for their literary and soulful support! Until then, be easy! Blessings & Courage!! !